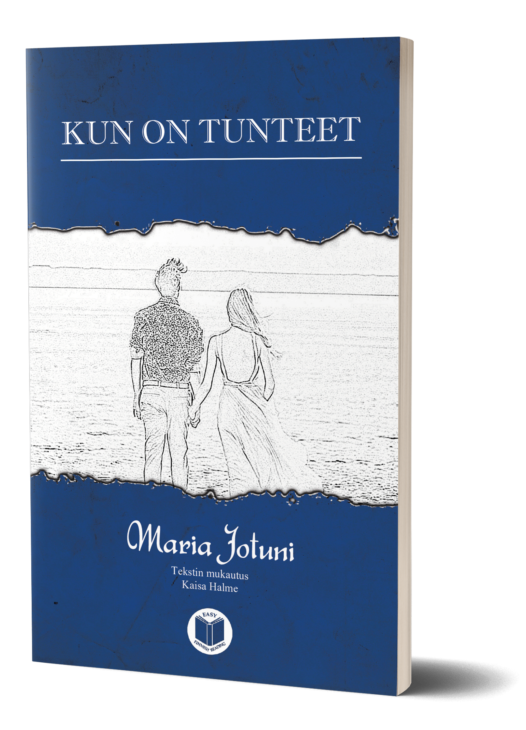 We empower you to read Finnish! 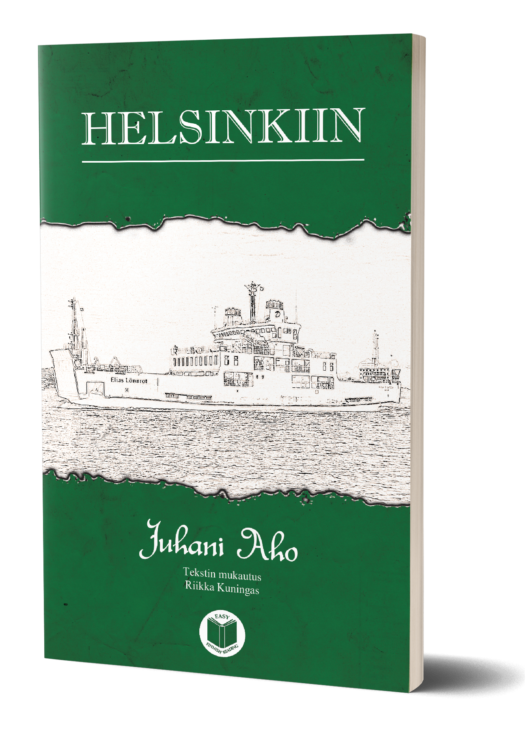 The magazine has been replaced replaced by the Finnish Easy Reading book series. Puhutaan suomea magazine has been discontinued, but you can still order the whole archive! 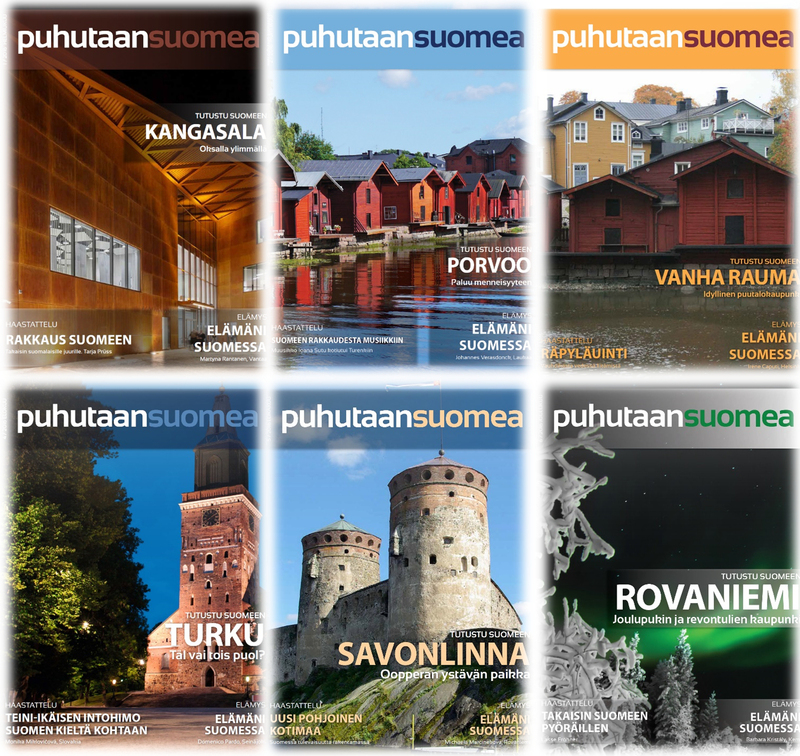 Puhutaan suomea is a magazine targeted to those interested in learning and practicing the Finnish language. 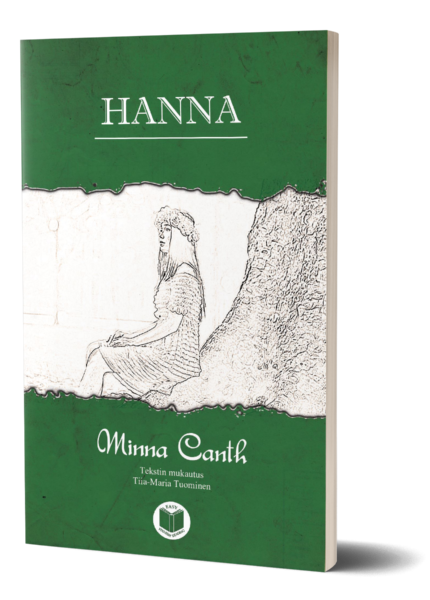 You will find here an engaging material providing an insight into the life, culture and customs in Finland. The magazine is published in a printed and electronic format, with audio recordings available as downloads. Over 100 terms from the articles in each issue are explained to make the reading experience more comfortable. The words or phrases are underlined in the text and explained with a Finnish equivalent. To make it easier for the beginners, the terms in the texts marked as EASY are also given an English translation. In every issue the grammar section will present and explain a grammar topic. Some larger grammar subjects will span over more issues of the magazine. Exercises related to the grammar topic and the topics presented will complete the learning experience offered in every issue. 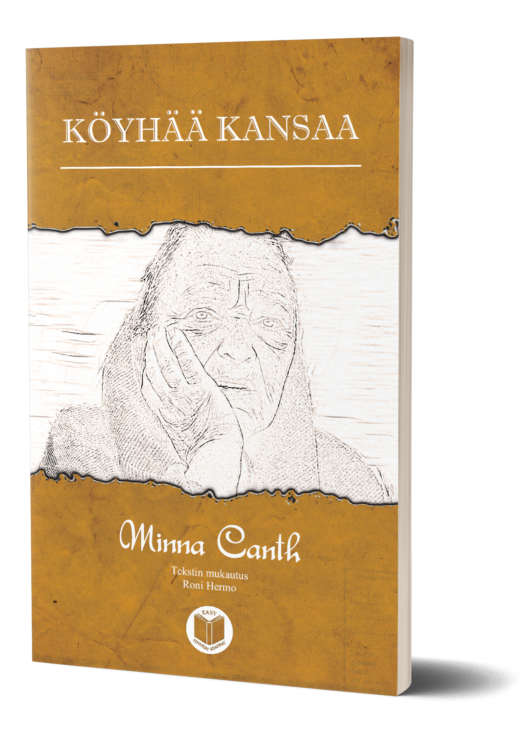 Audio recordings for the articles read by a native Finnish speaker will accompany the texts. You can explore some of the magazine issues online.